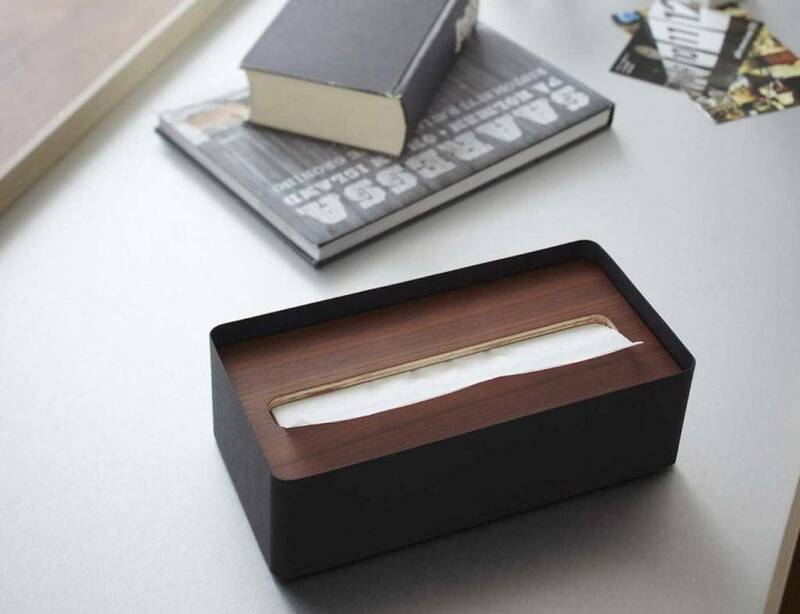 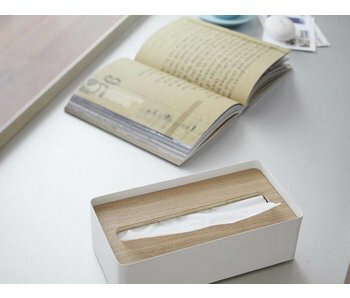 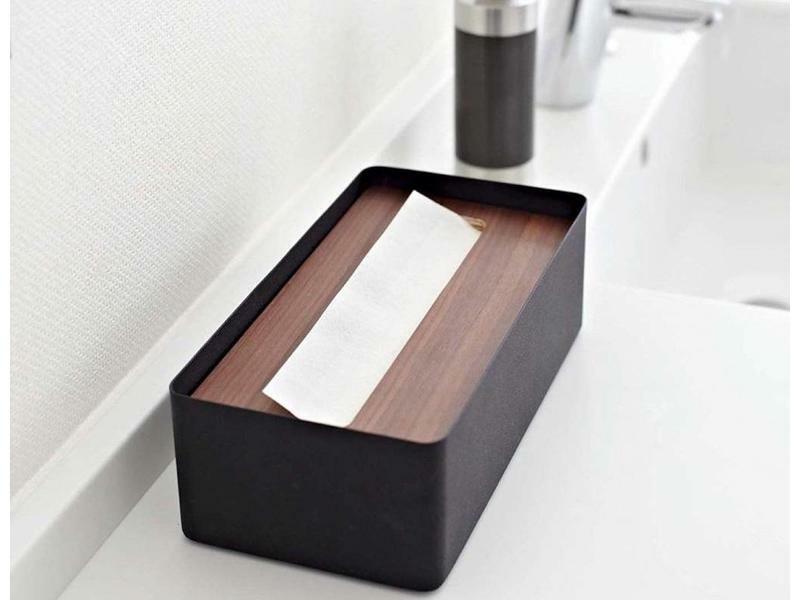 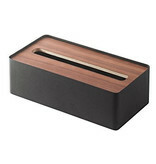 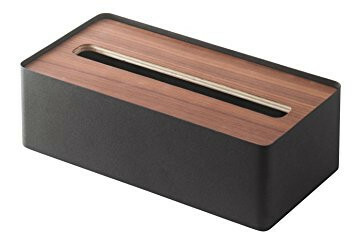 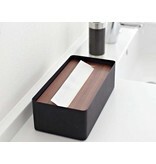 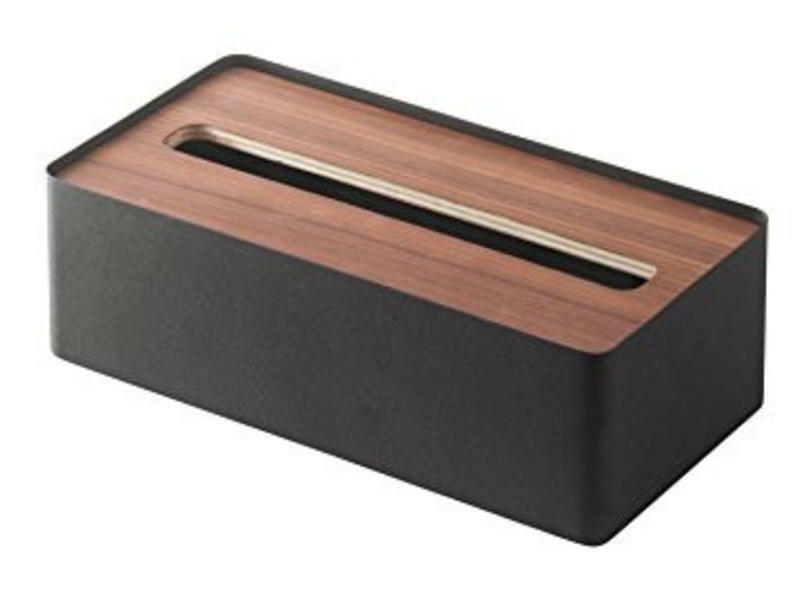 Stylish storage box for tissues, from the Japanese designer brand Yamazaki. 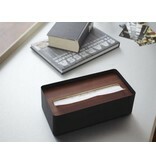 Stylish, contemporary standard for all kinds of accessories such as mobile phones, glasses, remote controls or pens. A beautiful gift for anyone who loves style. 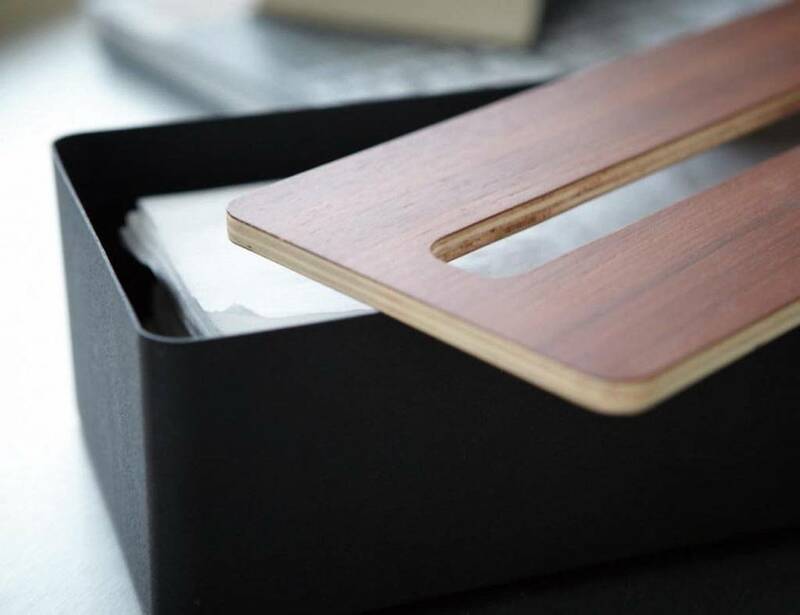 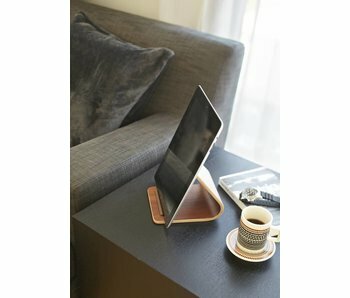 Stylish tablet stand made of high quality plywood. 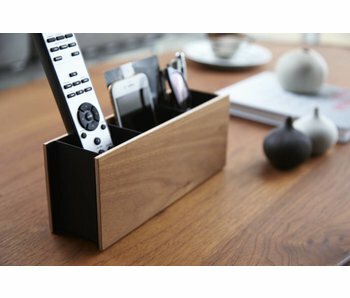 Its elegant design ensures perfect support for any tablet or remote control or... A beautiful gift for anyone who loves style. 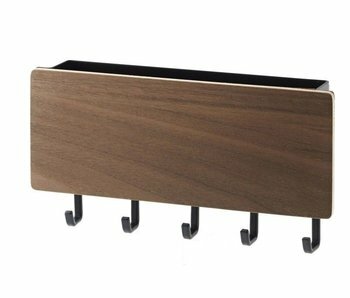 Stylish and super handy design key rack. 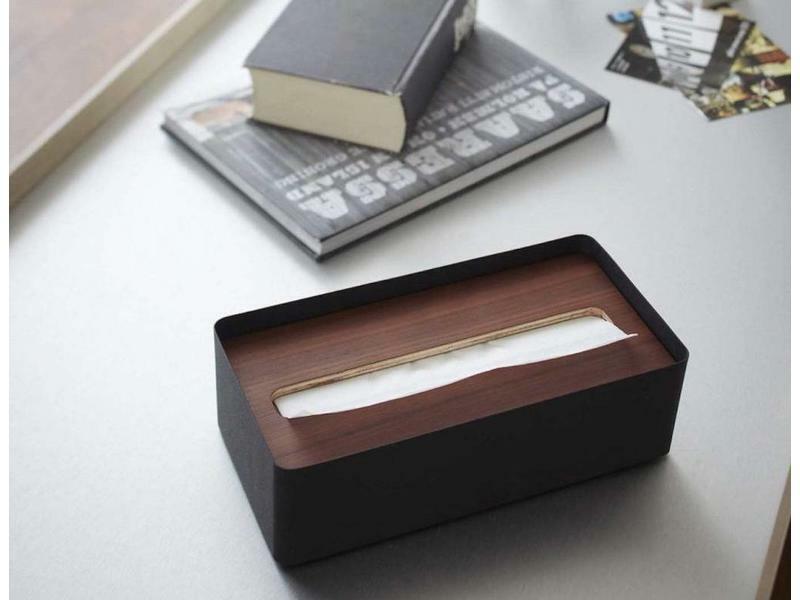 Next to your keys you can store also some other small stuff like correspondence, mobile phone,... 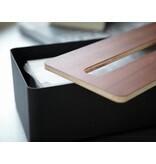 Hang it up with the supplied super magnet or with screws or tape (included).